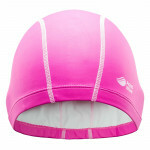 Swimming cap, trendy design, extremely comfortable. 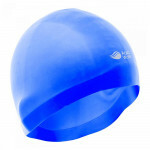 Swimming cap MARTES Multisili, providing comfort during a workout in the pool. 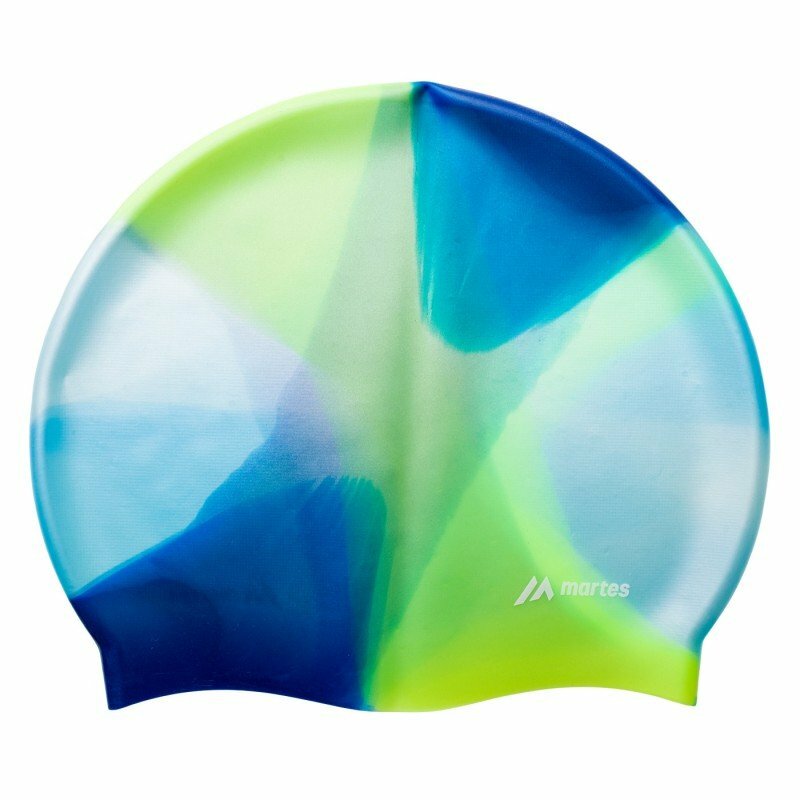 The versatile Multisili is made of high-quality elastic silicone. 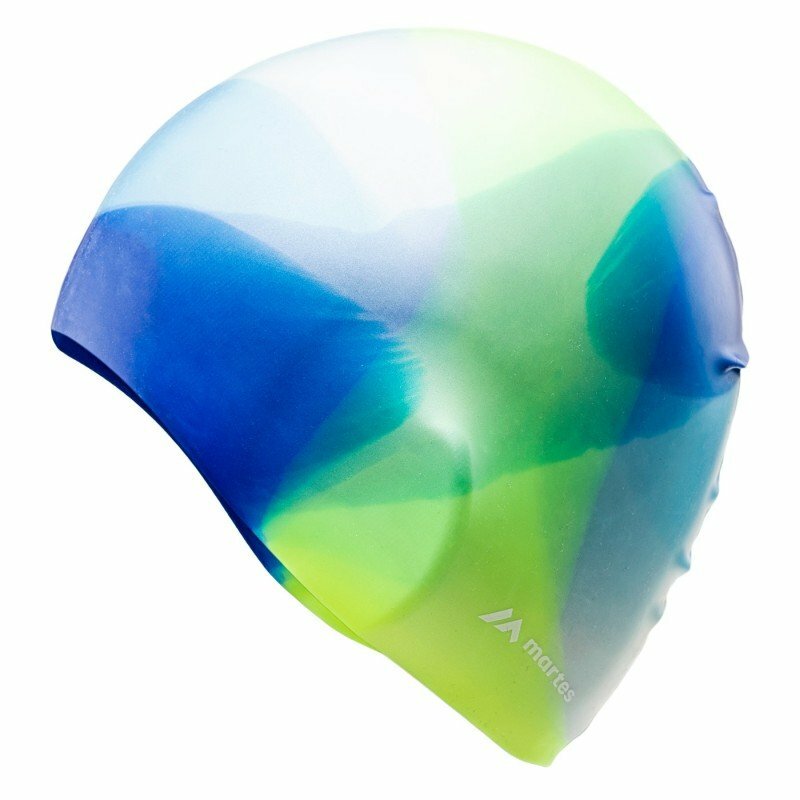 Easily adapts to the shape of the head, easy to place and remove, does not pull hair unpleasant and does not compress the skin. 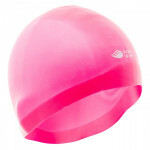 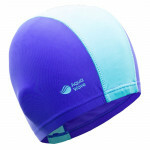 Swimming cap MARTES Multisili features an atractive design. 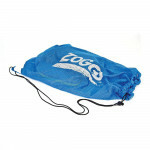 Robust mesh bag for swimming accessories.. 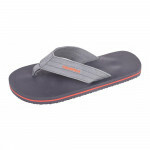 Practical ladies flip flops for swimming pool, sauna or beach..
Womens flip flops - fashionable, functionality, comfortable, great for..
Clasic design swimming hat; 100% silicone..